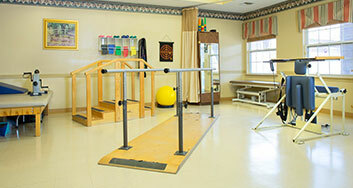 Oak Manor Nursing and Rehabilitation Center is a modern facility constructed in 2000 to meet the growing and changing healthcare needs of the area. 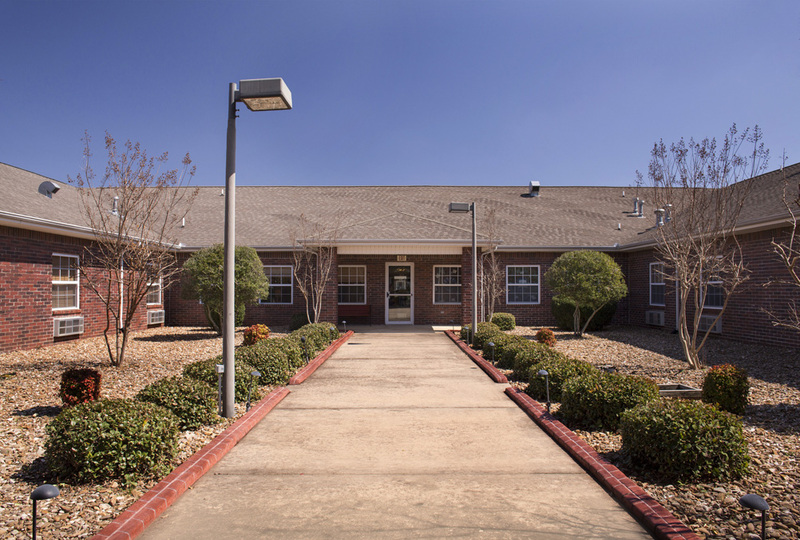 Oak Manor Nursing and Rehabilitation Center, Inc. not only provides professional, long-term care services, it also offers a wide range of rehabilitative services. The main objective of Oak Manor is to provide nursing and rehabilitation services in a warm home-like environment that will encourage and enable each resident to achieve the maximum level of activity and independence. 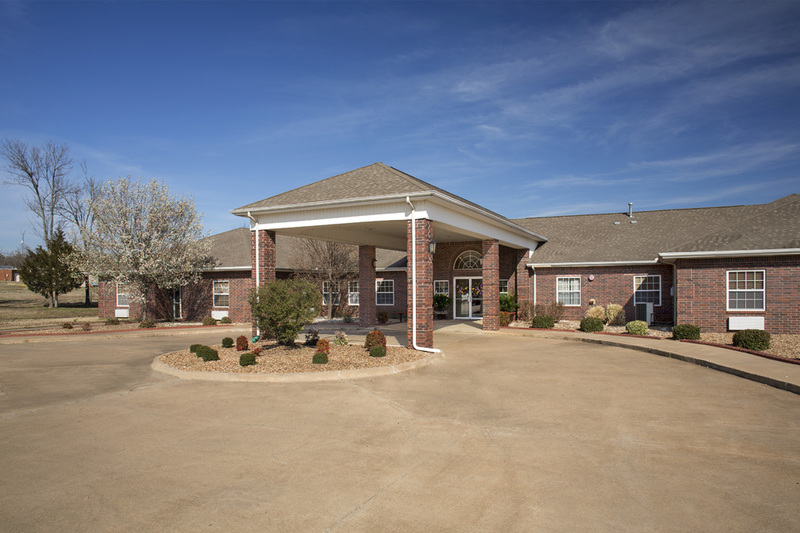 To meet the day-to-day needs of Oak Manor residents, quality environmental and dietary services are maintained for the good health, safety and comfort of Oak Manor’s residents. Appetizing meals and snacks are served to meet the nutritional requirements of all residents. Oak Manor is protected with a modern fire/smoke detection and suppression system and secured outside doors that are locked at night. Oak Manor’s activity program is designed to promote a variety of stimulating activities to meet the diverse interests and needs of the residents. 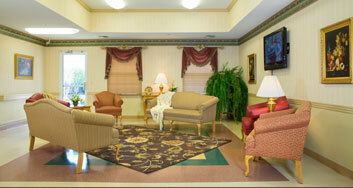 Hospice services are also available to Oak Manor residents. Oak Manor’s Food Service Department provides nutritious, well-balanced meals and snacks that are appetizing and meet the specific dietary needs of each resident. 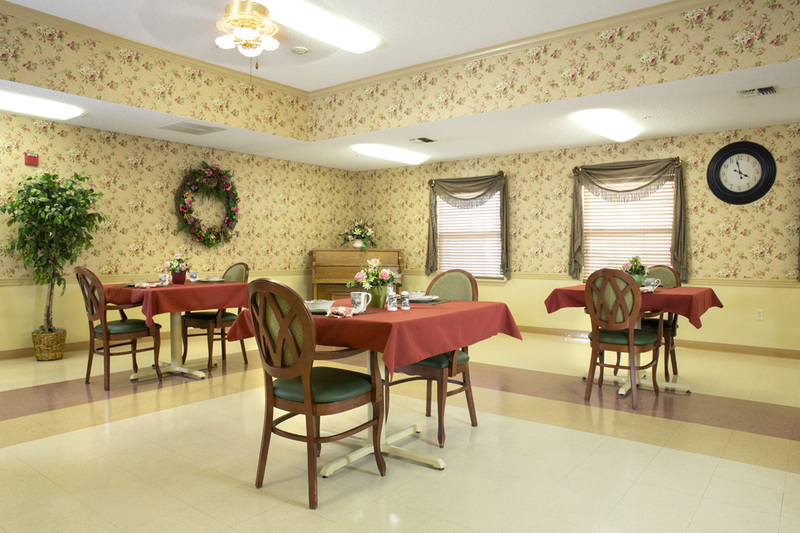 Oak Manor’s large, cheerful dining room allows meal time to be a positive dining experience where social interaction with other residents can be experienced while enjoying a pleasant meal. 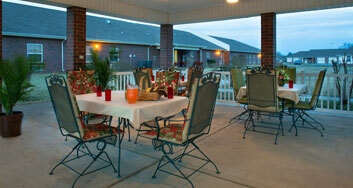 Family members are welcomed and encouraged to dine with residents when possible. Oak Manor’s Environmental Services Department not only assures that residents receive top-quality housekeeping and laundry services, it also is involved with maintaining current knowledge and information on life safety issues, emergency readiness, hazard communication, while coordinating these issues with all other departments in the nursing home.